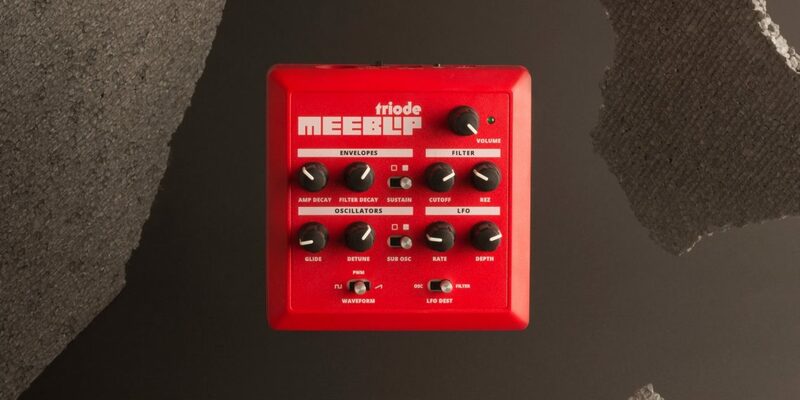 Our MeeBlip synth is back. It’s still a tiny box you can add to a synth setup. It’s still just US$139.95. But now, it packs some improved features – and bigger-than-ever bass.